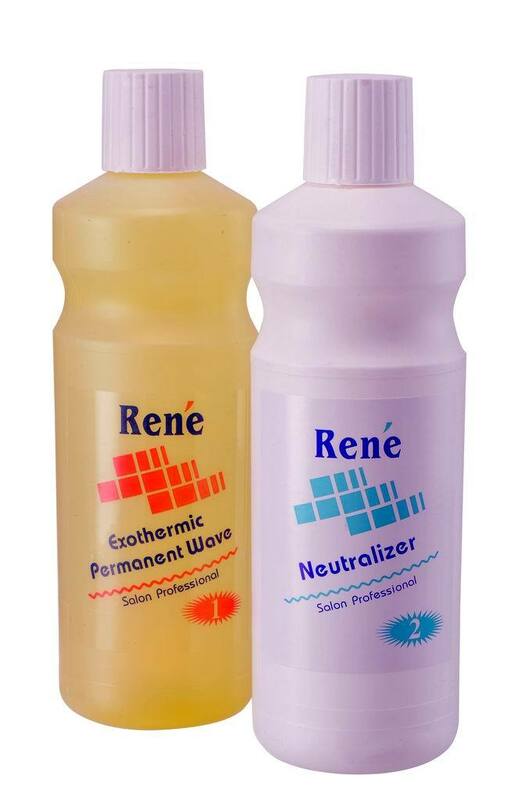 Rene Hair Professional Ginseng Permanent Cold Wave Lotion is formulated to maximise the natural condition of hair during waving and insure moisture and structural reaction to smoother and protect hair & scalps. 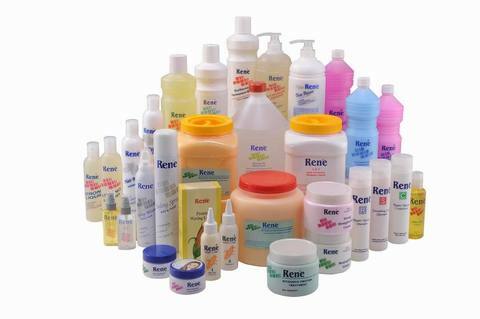 It contains ginseng extracts and distillates, provide a highly protective perming for all kind of hair. 1) Shampoo and towel dry hair. 2) Wrap hair neatly and completely. 3) After all curls are wrapped, saturate each curl with waving lotion. 4) Use cotton to blow excess lotion from scalp. 5) Check test curls constantly. 6) When hair forms firm &apos;S&apos; pattern, rinse curls carefully and thoroughly with warm water, use easy water pressure, blow with towel to avoid dilution. 7) Apply neutralizer generously to each curl and to adjacent scalp by use all of neutralizer, wait 5 minutes for complete conditioning and rebonding action. 8) Rinse curls and all exposed skin area thoroughly with warm water, use full water pressure. 9) Rinse again with warm water and set hair.